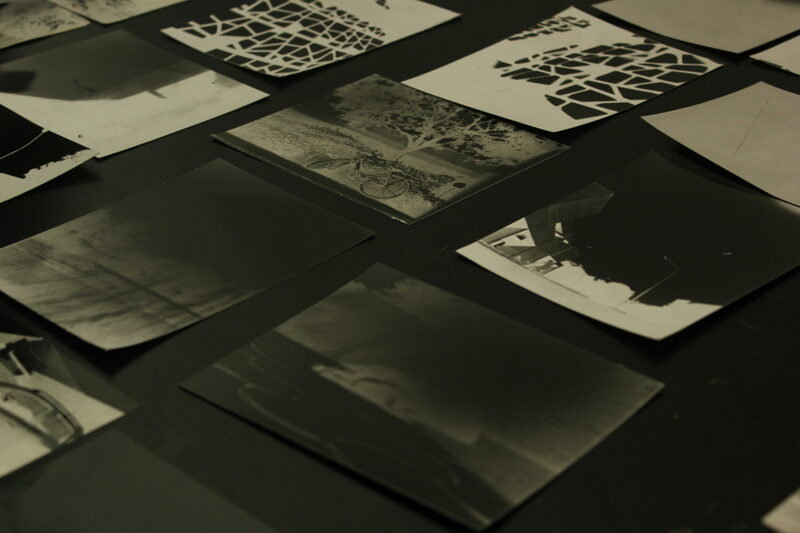 In January of 2016, I was working at the Glasgow School of Art within the Communication Design Department. 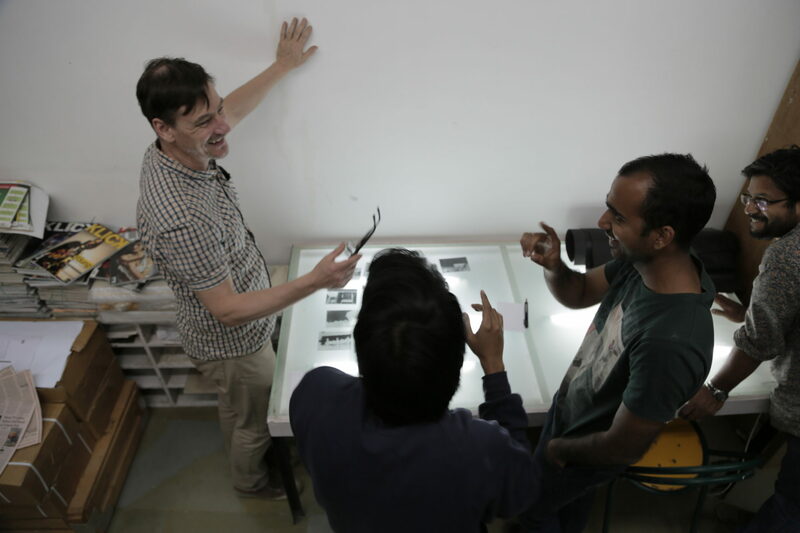 Andy Stark, a good friend and Photography Lecturer and I had for some months, been planning a two week project in Ahmedabad India. 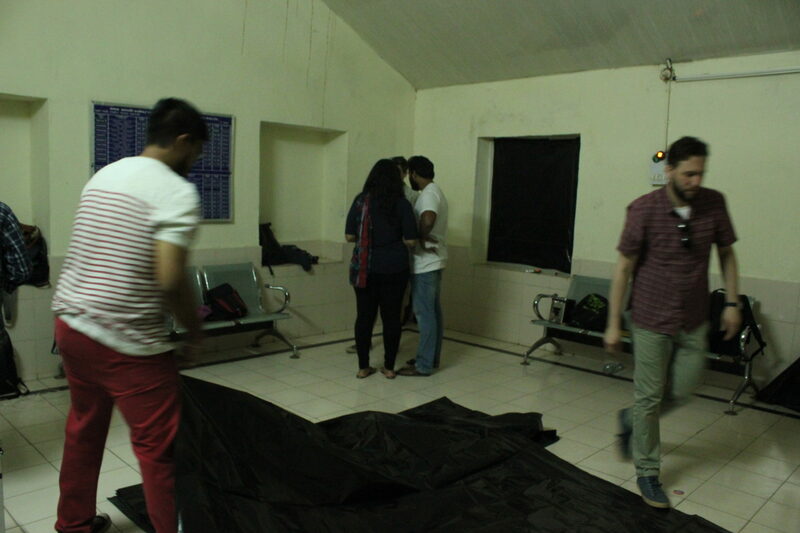 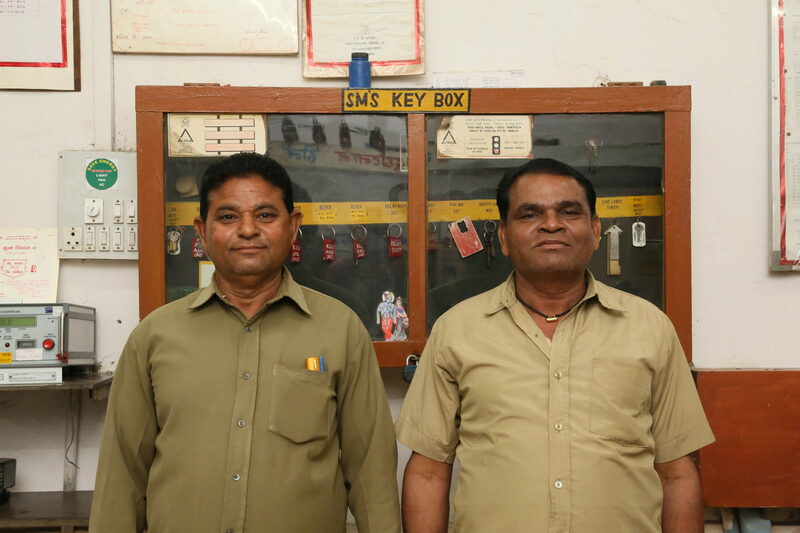 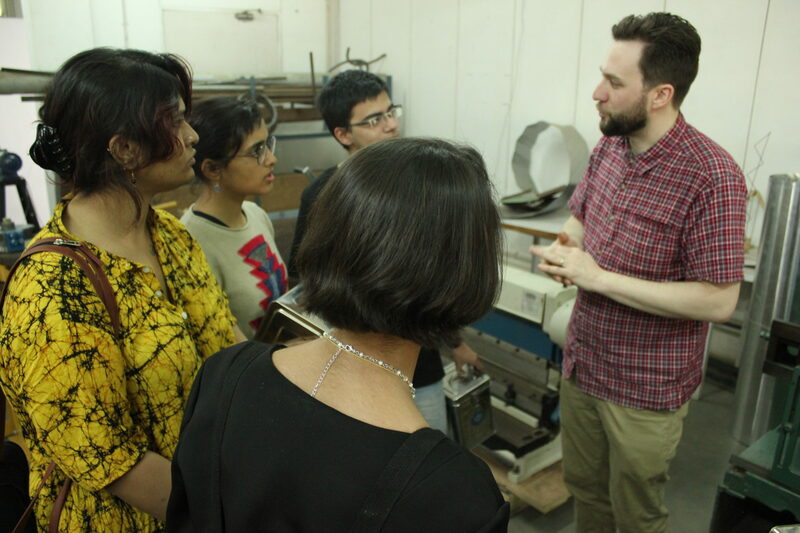 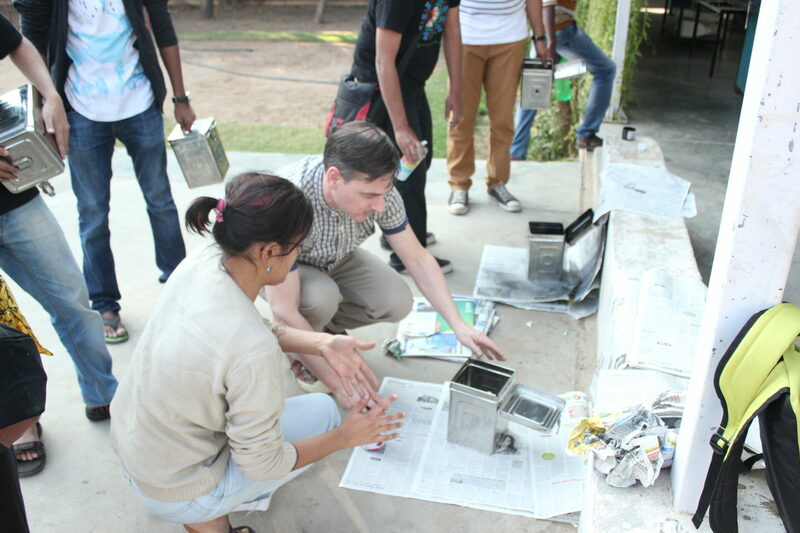 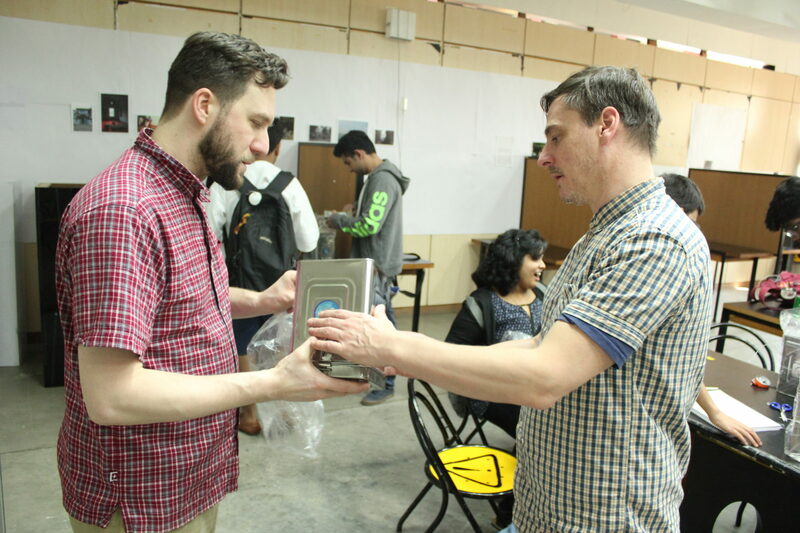 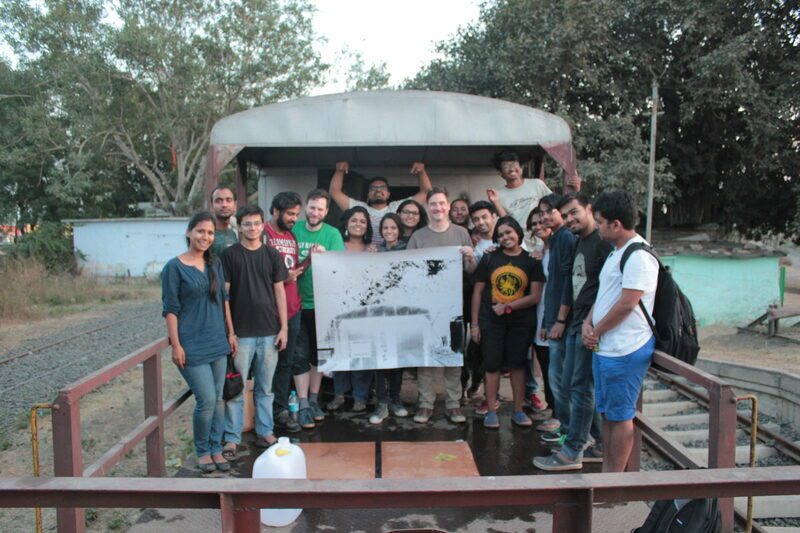 The project, led by Andy, was the result of an Erasmus funded exchange with the National Institute of Design in partnership with Indian National Rail. 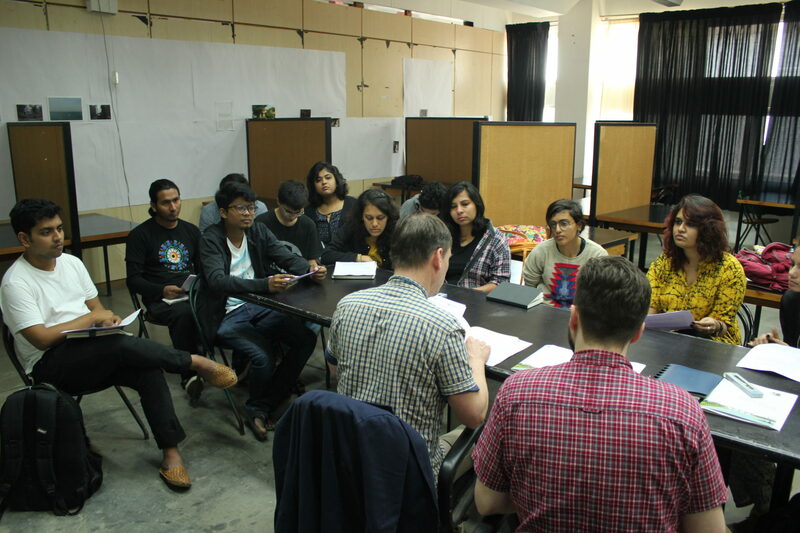 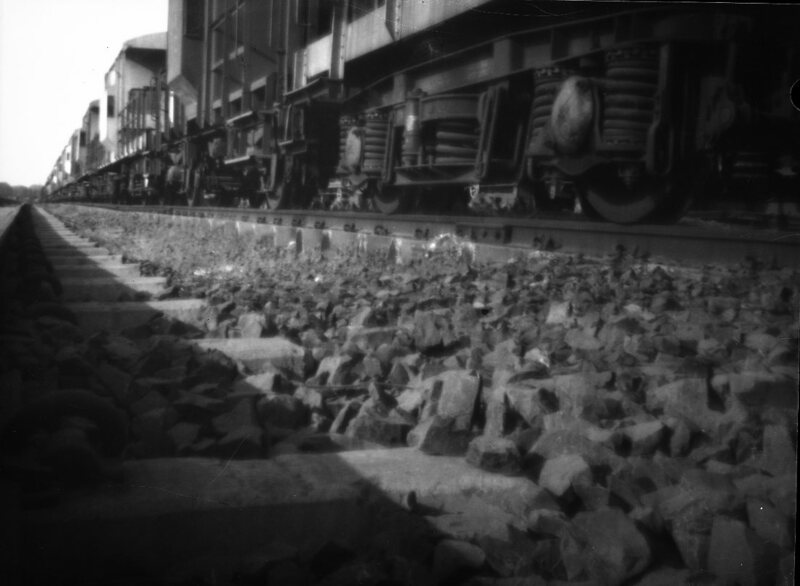 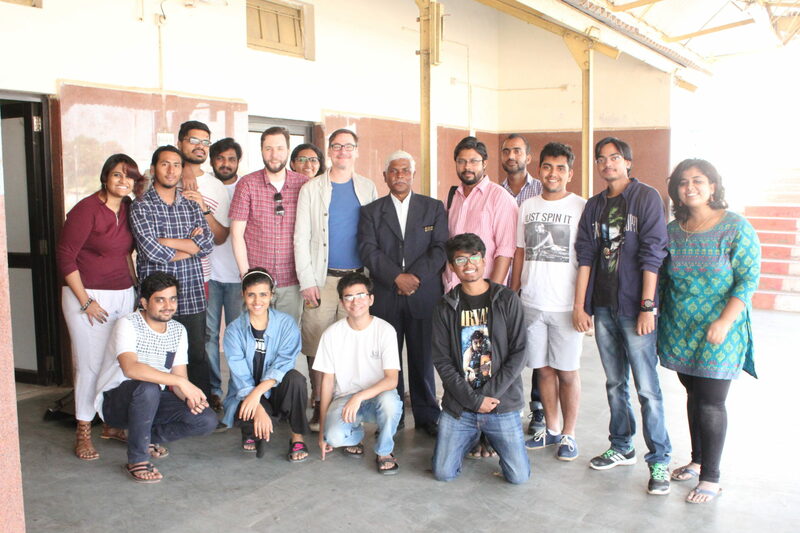 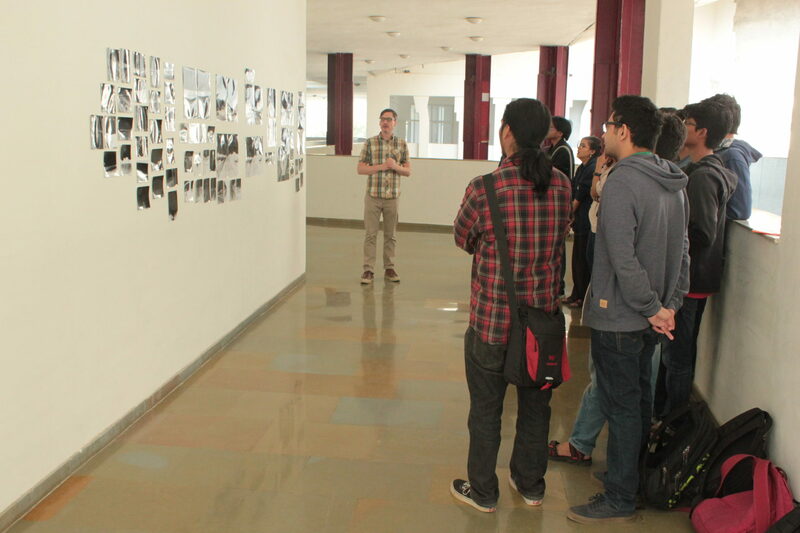 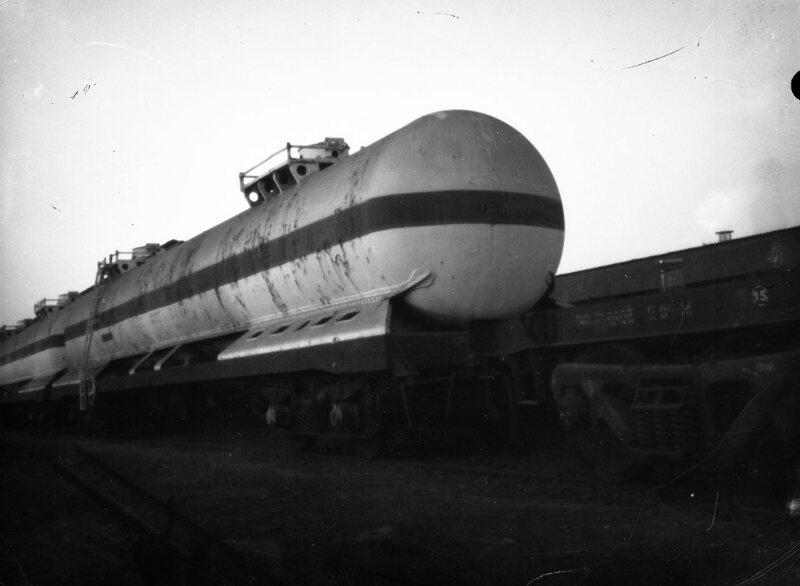 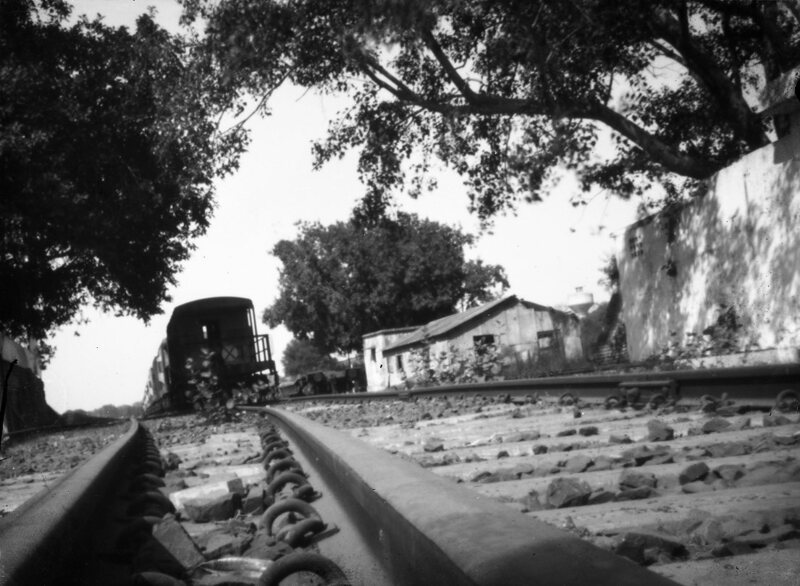 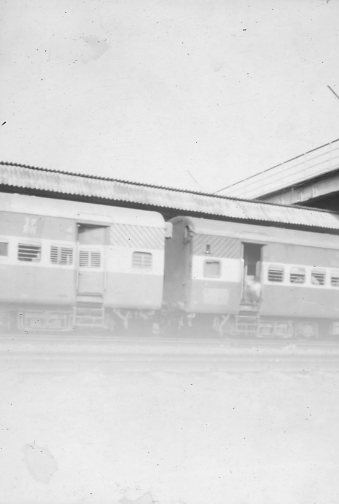 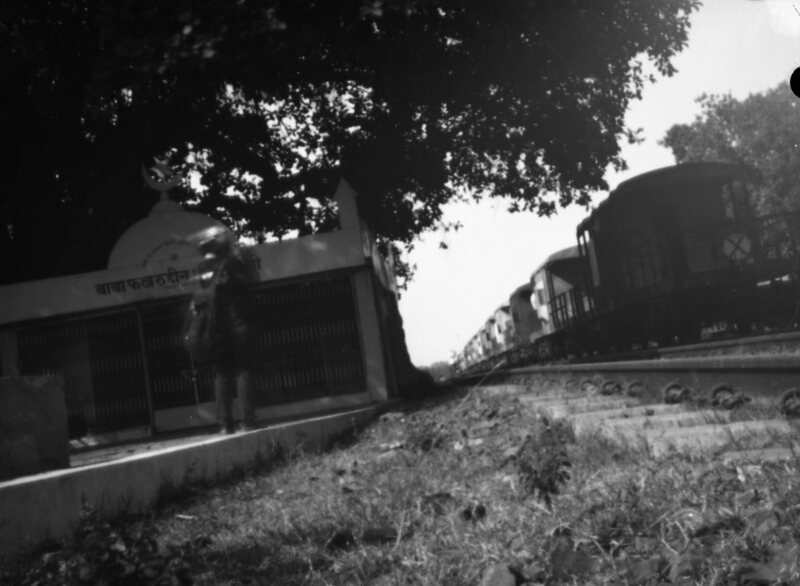 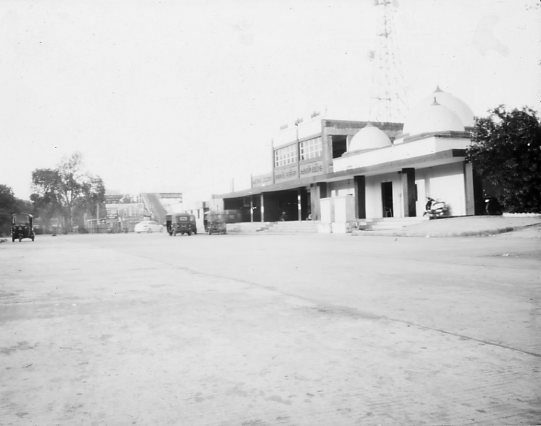 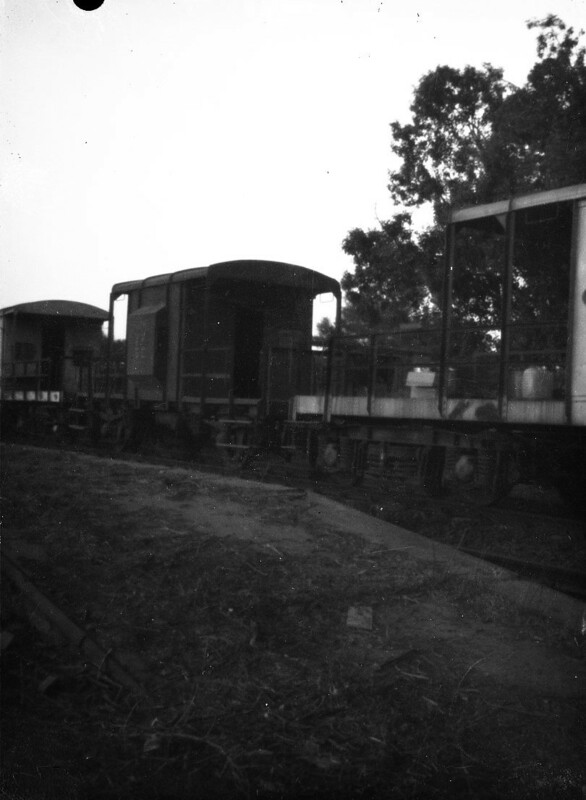 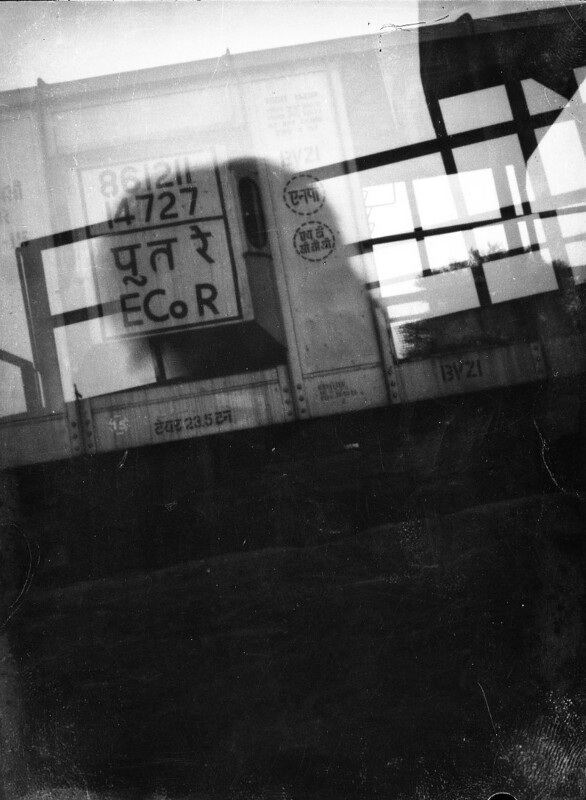 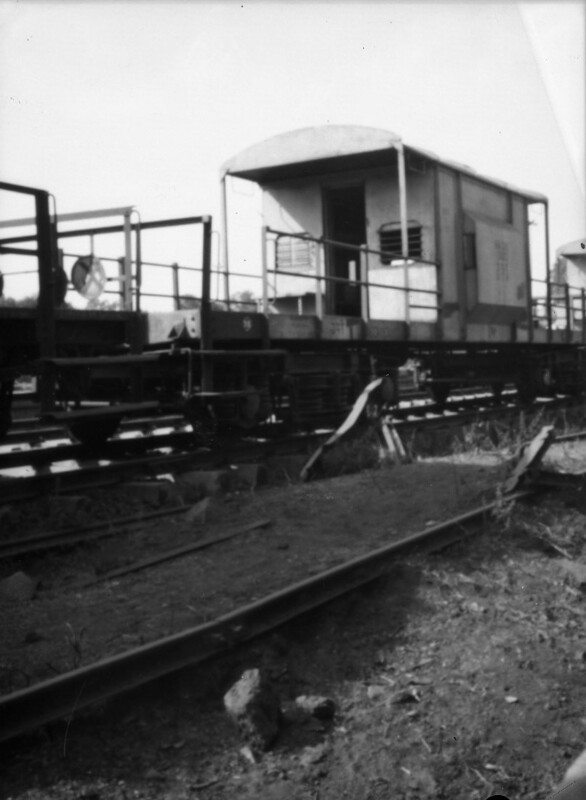 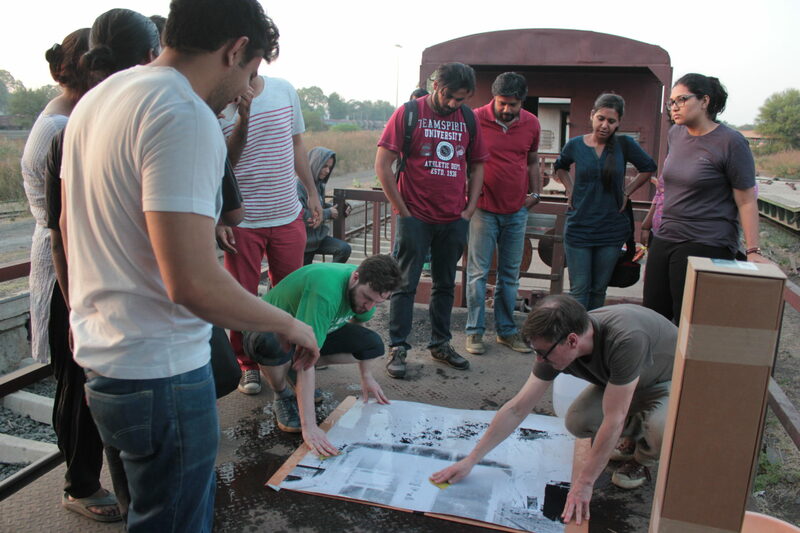 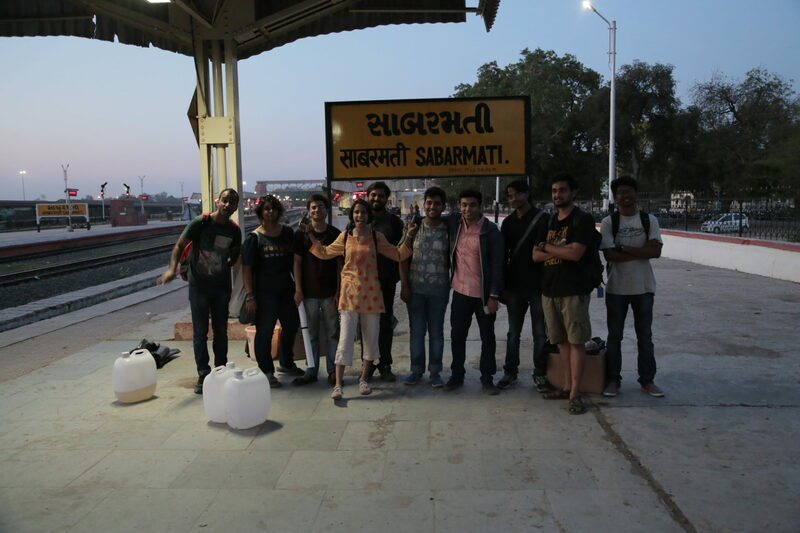 The project allowed us to deliver an extensive Pinhole Photography course to a group of 20 undergraduate and postgraduate students, centered on the poetry and history of India’s historic and economically vital rail and train system. 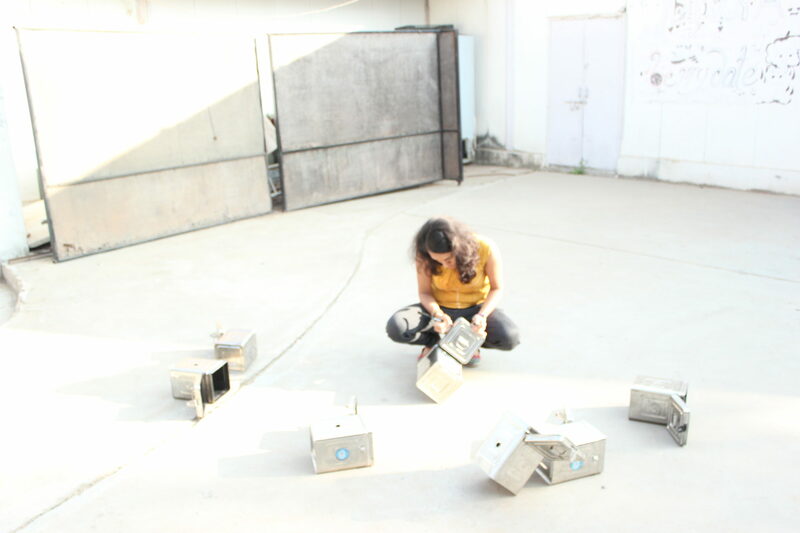 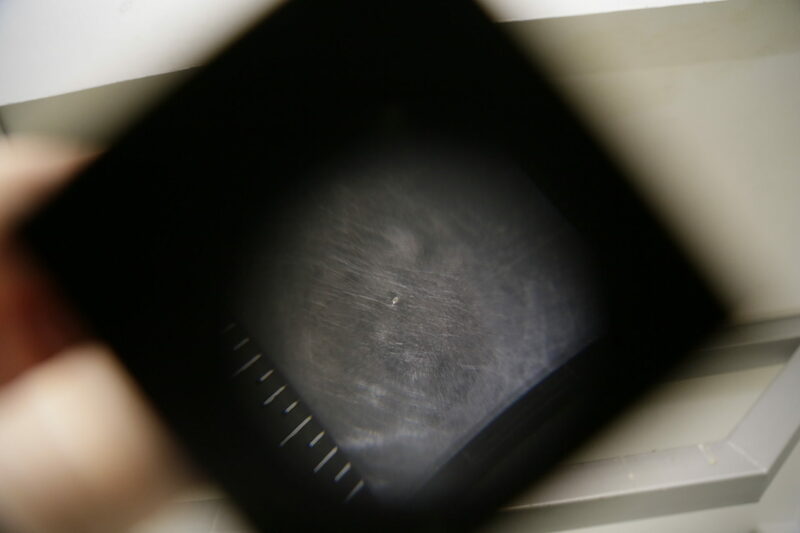 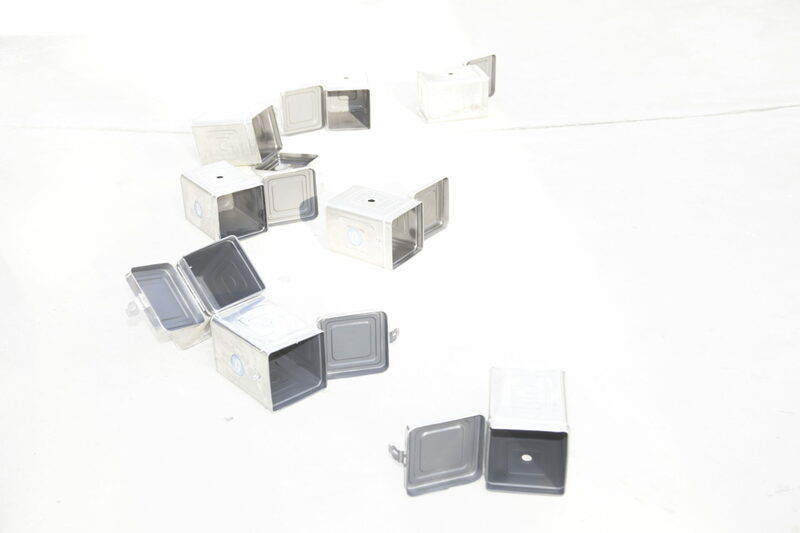 These photos show the arc of the project, beginning with the students constructing of the most basic of cameras – the pinhole/camera obscura. 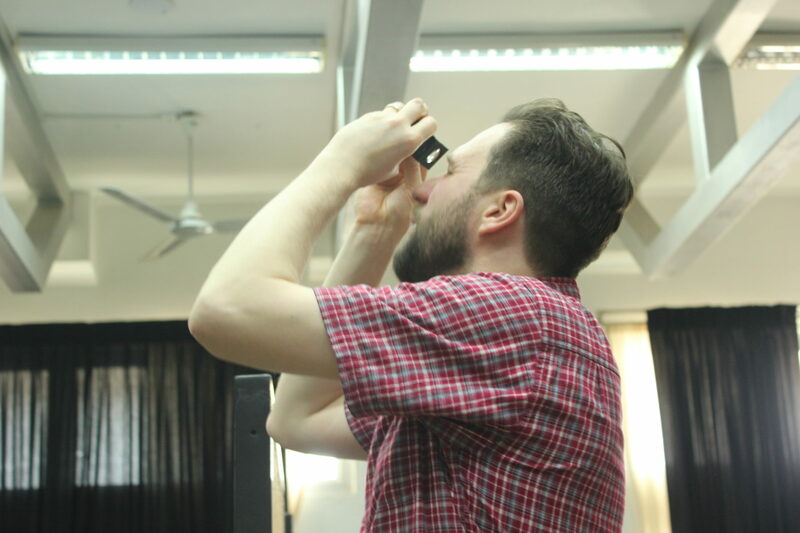 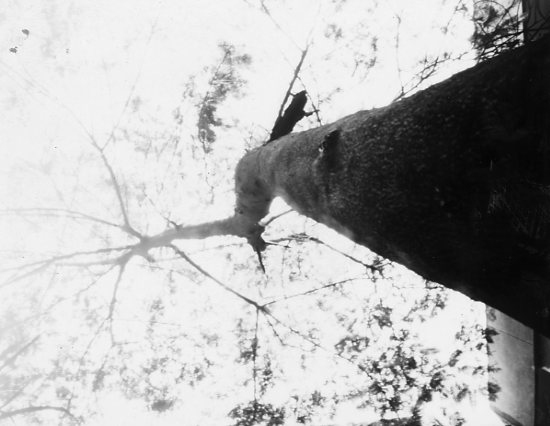 With their own bespoke cameras, the students learned by doing. 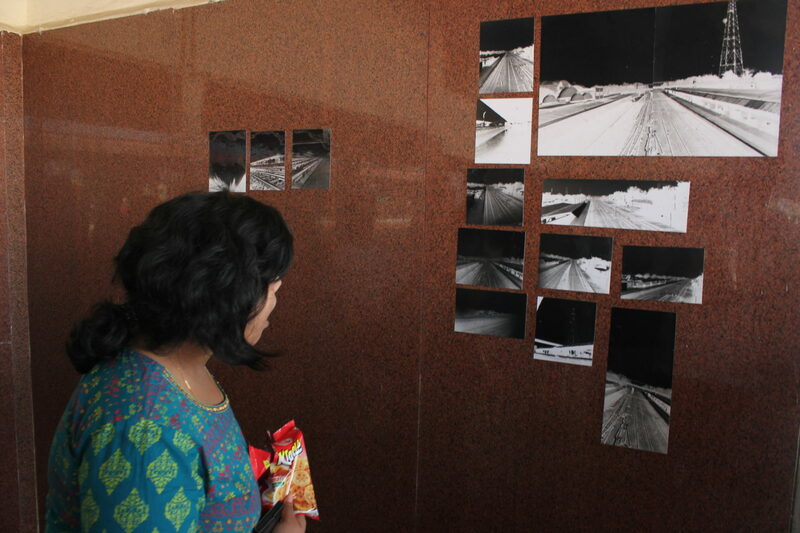 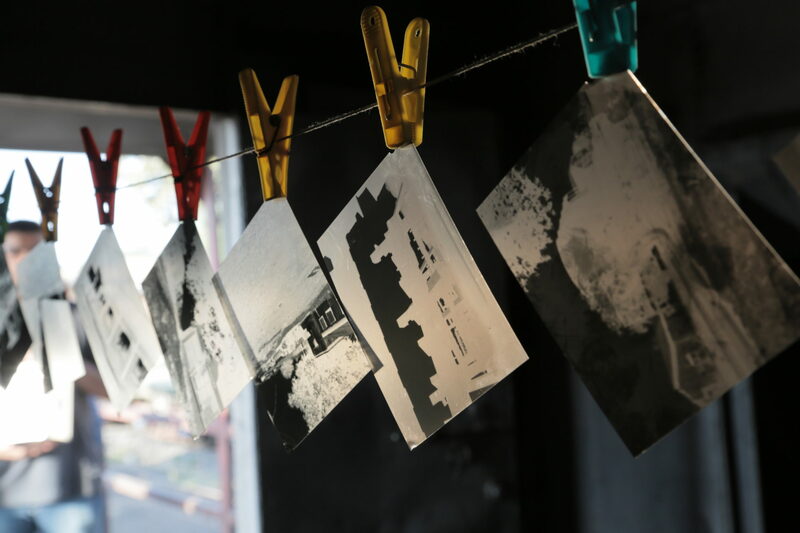 Grappling with limitations of light and time, the students tested their understanding of photographic fundamentals; composition and exposure. 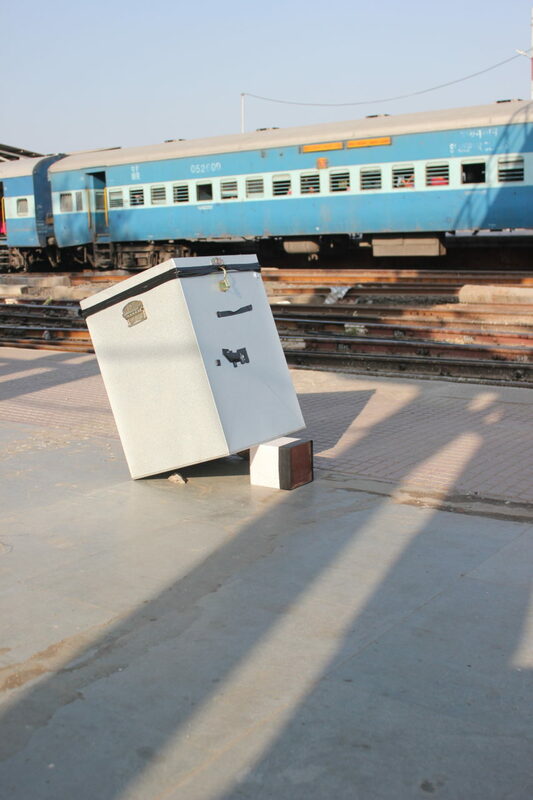 With these new skill acquired, we then staged several expaditions to railway stations in the region. 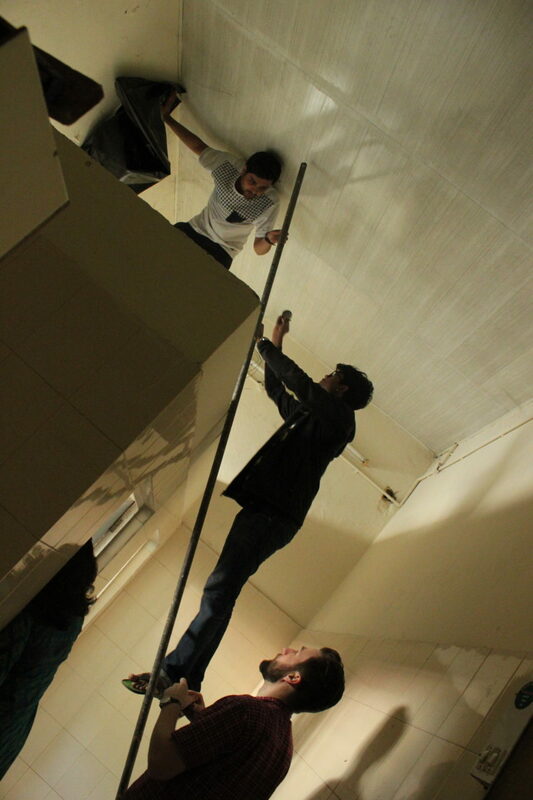 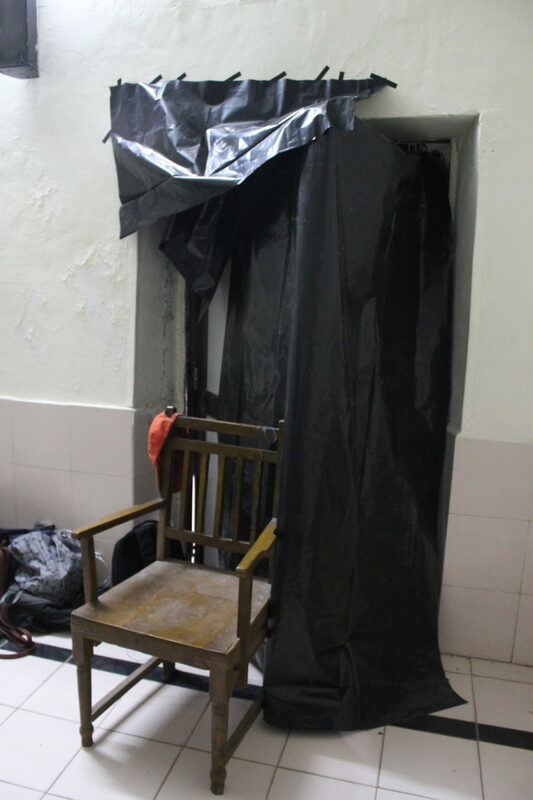 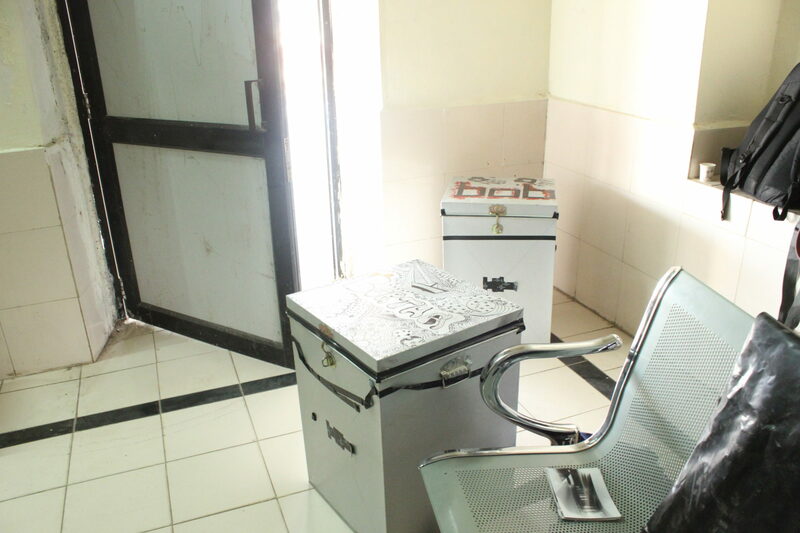 At each location we constructed temporary darkroom facilities. 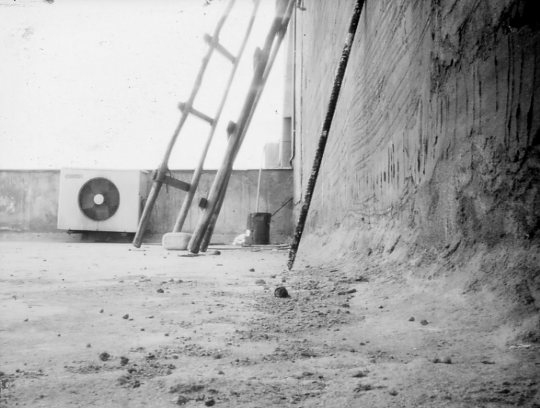 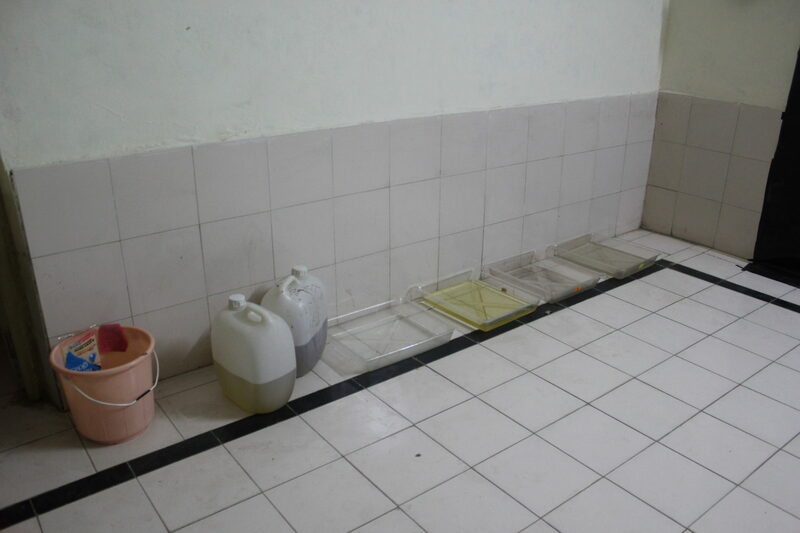 Disused restrooms and a surplus break-cars were blacked out with tape and plastic in order to create the environment necessary to process paper and film negatives. 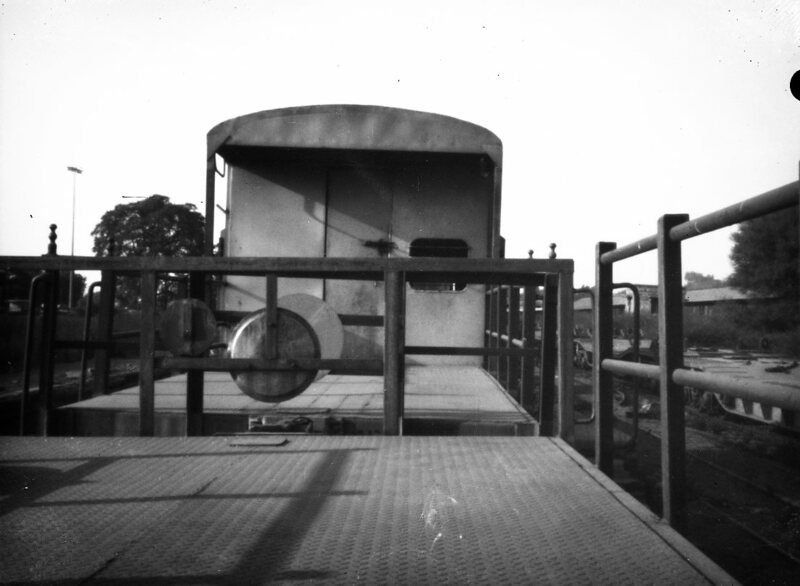 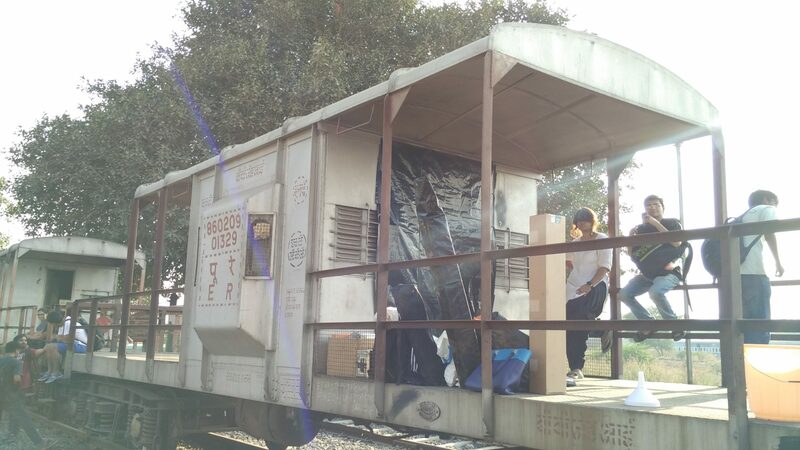 The break car was also converted to a large scale camera obscura, and used to create an impressive 30″x40″ negative image. 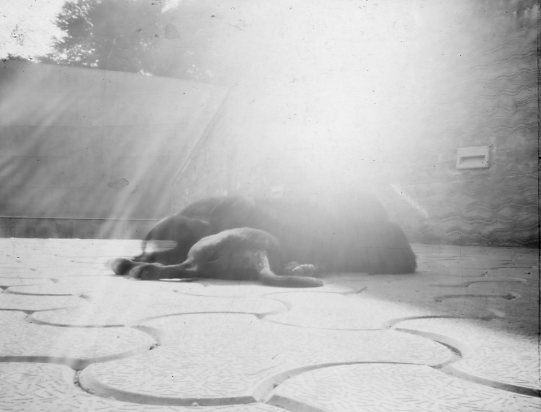 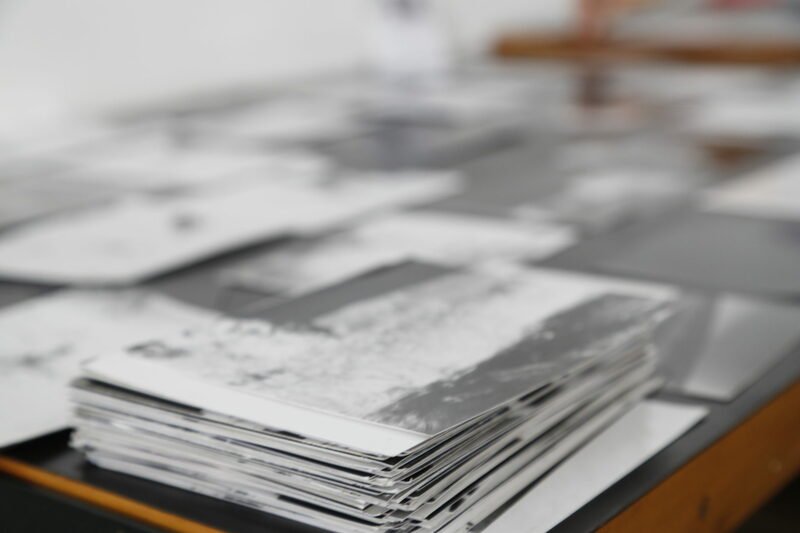 At the end of the two weeks, the project was completed by an exhibition of large scale, analogue B&W prints. 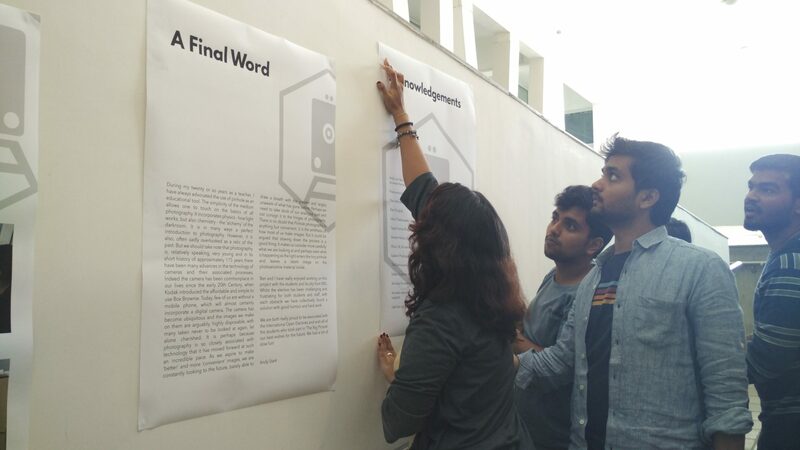 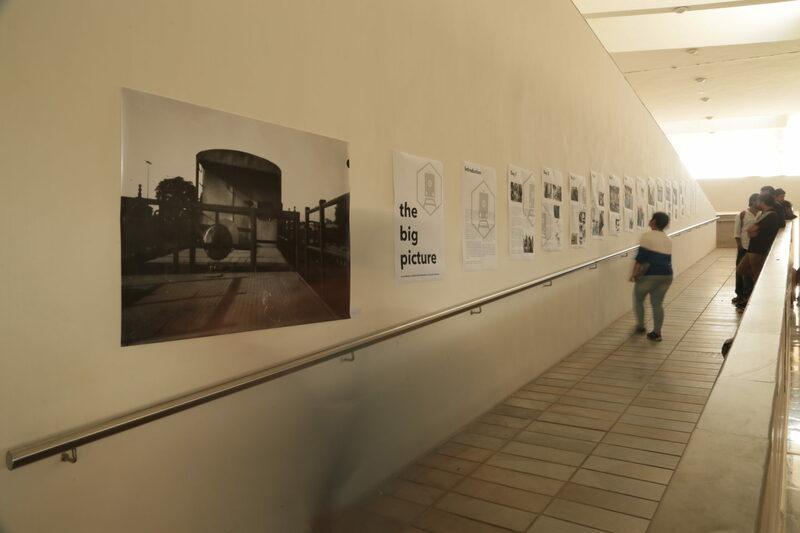 The exhibition was supported by a full narrative of the project’s journey, with a complete graphic visual identity, and promoted by the students through posters, email, and on social channels. 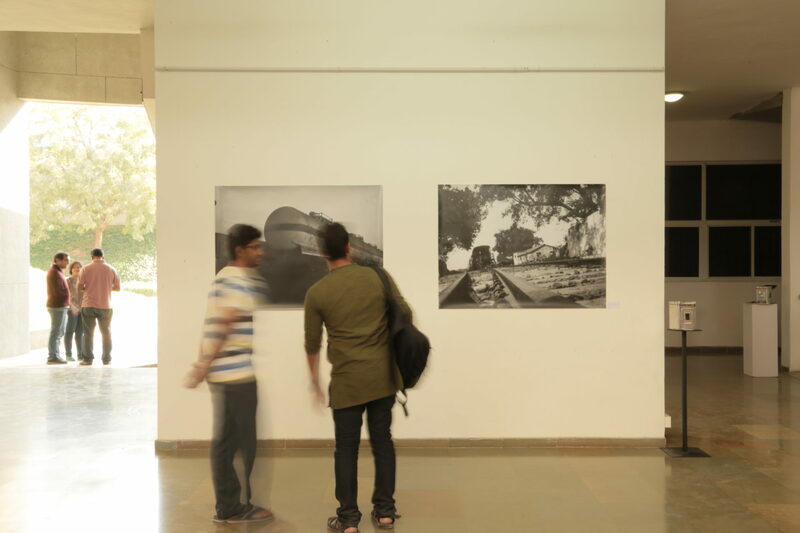 An extensive record of the student’s journey, research and experience can be read in their own voice at: https://thebigpicture2016.wordpress.com.